Pasadena, CA/Press/April 11, 2018 – Harv S. Anand, Owner and Founder of Anand Law Group, P.C. 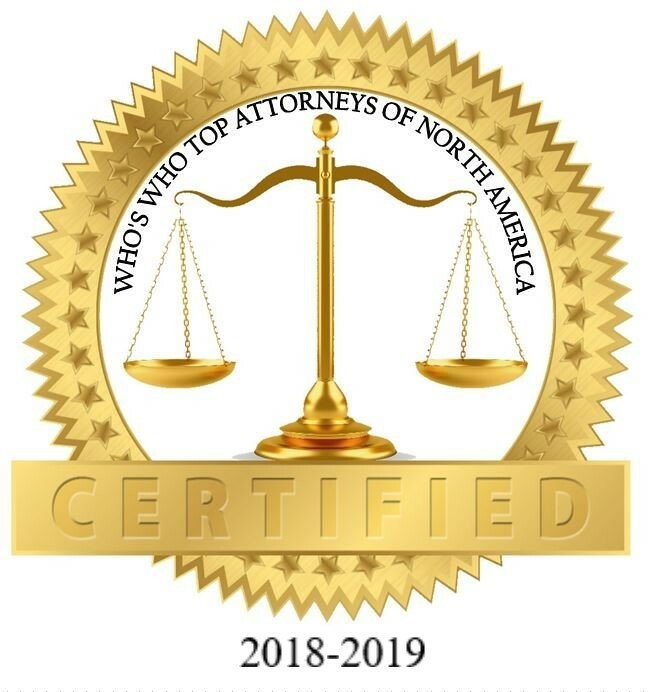 was selected for inclusion in the forthcoming Top Attorneys of North America 2018-2019 edition of The Who’s Who Directories. The accomplishments attained by Mr. Harv S. Anand in the field of Legal Services, warrants inclusion into The Top Attorneys of North America. 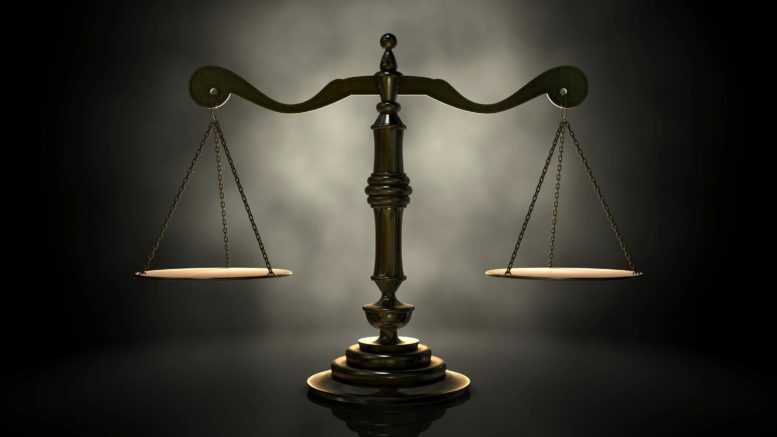 Accused of a white collar crime or need a top-notch litigator to obtain justice? Anand Law Group, P.C., will handle your case with expertise, insight, and skilled and passionate advocacy. Located in Pasadena, CA, the firm serves clients in and around Los Angeles County and throughout Southern California. We specialize in white collar defense and in business and commercial litigation. Anand Law Group aggressively and passionately advocates for clients, all while providing the personal service clients deserve. 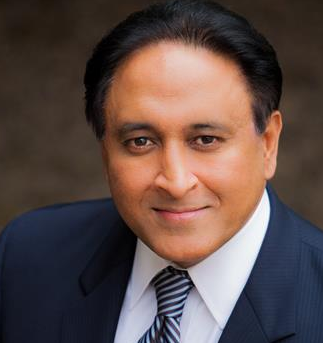 Harv Anand, owner of Anand Law Group, P.C., is a former federal prosecutor and trial lawyer. With almost 20 years of experience, he is highly skilled at all phases of litigation, from investigation through trial and appeal. Mr. Anand has extensive experience working on complex and hard-fought litigations, consistently achieving positive results for clients. In private practice, Mr. Anand has broad experience in both criminal and civil matters. In the criminal arena, Mr. Anand has successfully represented individuals and entities in federal and state criminal investigations and prosecutions, including working on a team that obtained acquittal after trial of all federal criminal charges against a bank executive. In another significant case, Mr. Anand obtained dismissal of an elder abuse charge against the owner of a nursing home. On the civil side, Mr. Anand also has successfully represented clients in a variety of cases, including one in which a victim of a complex fraud recovered $26 million through settlement. Over the course of a decade, Mr. Anand served as a prosecutor in Los Angeles and New York City. As a federal prosecutor in the Major Frauds Section of the United States Attorney’s Office in Los Angeles, Mr. Anand investigated and prosecuted all stages of complex and large-scale white collar crimes, including bank fraud and mortgage fraud; securities fraud; mail and wire fraud; tax evasion; Ponzi schemes; embezzlement; conspiracy; money laundering; and identity theft. Prior to his service in the Department of Justice, Mr. Anand served as Assistant District Attorney with the Manhattan District Attorney’s Office, which is widely recognized as the nation’s preeminent local prosecutor’s office. Mr. Anand successfully investigated and prosecuted hundreds of narcotics cases as an Assistant District Attorney. Mr. Anand is a former Certified Public Accountant. He is particularly skilled in using his combined legal and accounting knowledge in cases that involve financial issues, including financial and accounting frauds, tax evasion, Ponzi schemes, and embezzlement matters. Mr. Anand earned his Juris Doctor degree with High Honors from the George Washington University Law School. He received Order of the Coif designation for graduating in the top 10 percent of his law school class and was Senior Managing Editor of the Public Contract Law Journal. Mr. Anand has been recognized as a Top 100 Trial Lawyer by The National Trial Lawyers. Be the first to comment on "Top Attorney – Harv S. Anand"